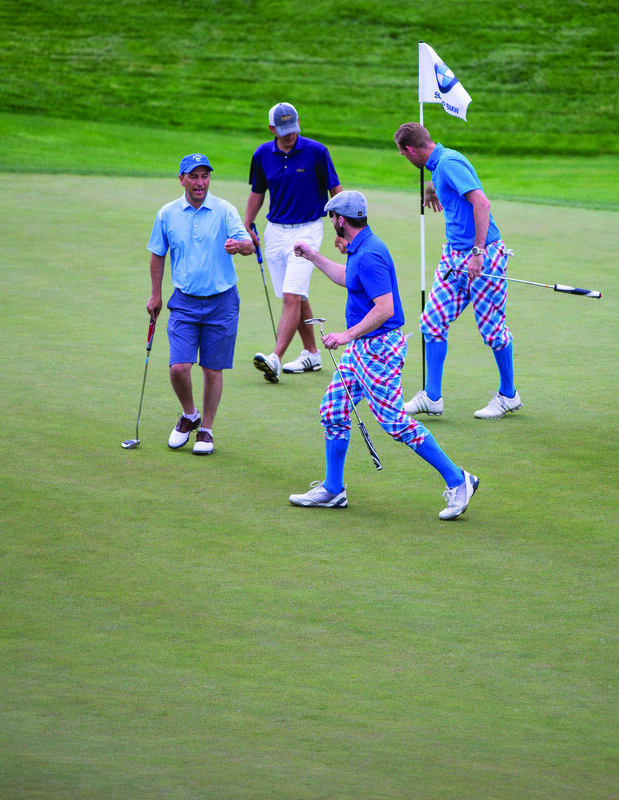 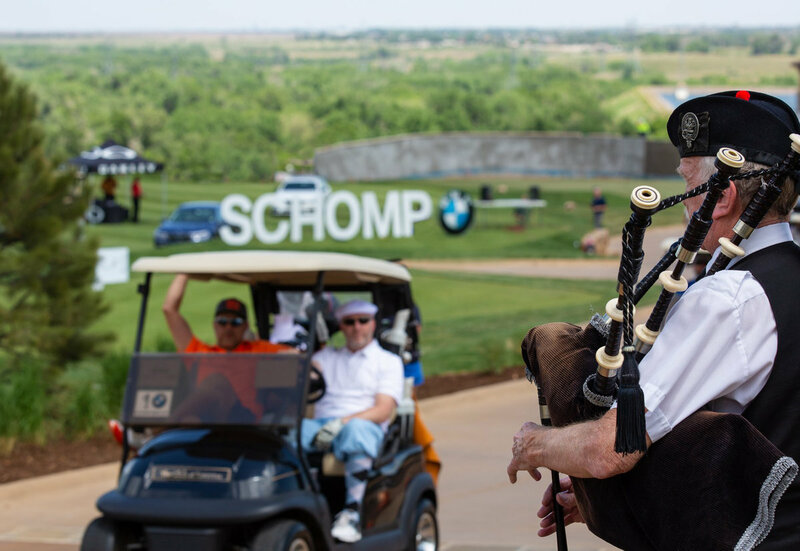 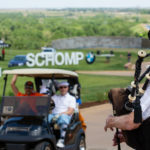 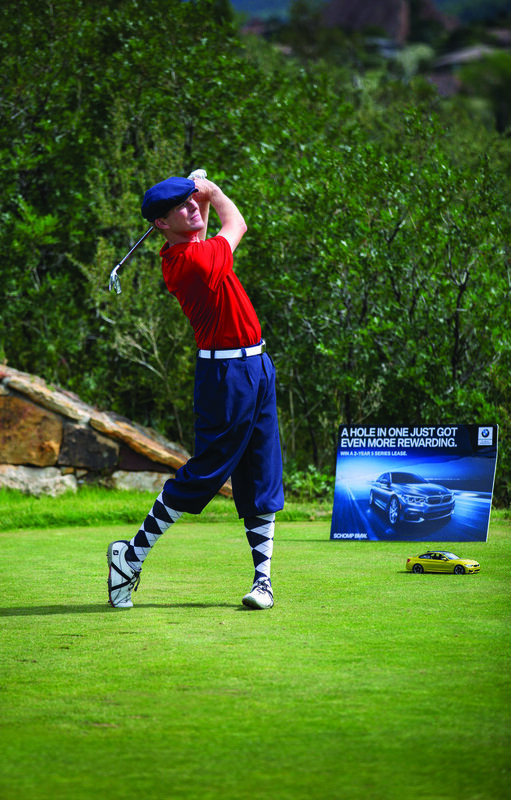 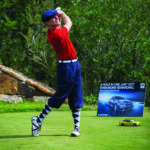 The Schomp BMW Cup is an upscale and premier annual invitation-only golf event, presented by Colorado AvidGolfer, with opportunities to win cash and prizes. 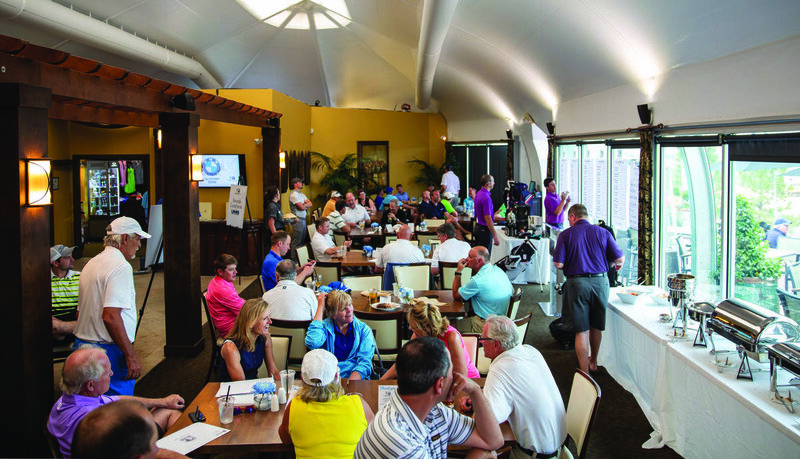 The event resembles a private club Member/Member or Member/Guest experience. 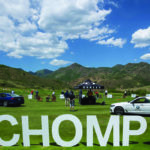 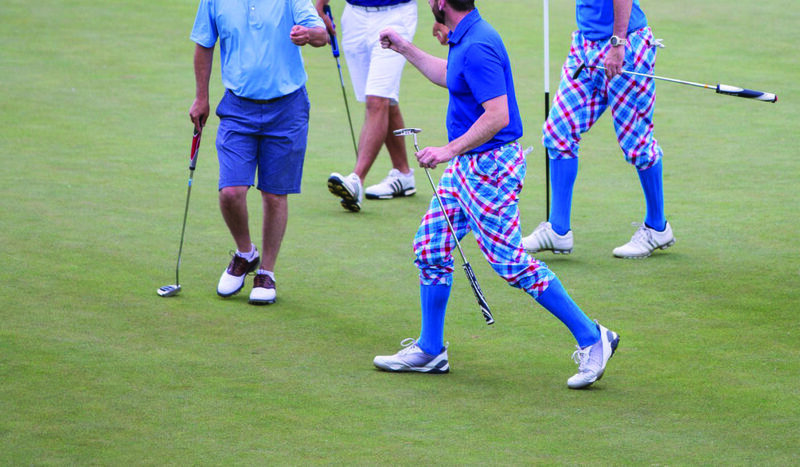 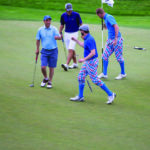 This year's Schomp BMW Cup took place on June 4 and 5 at The Club at Ravenna. 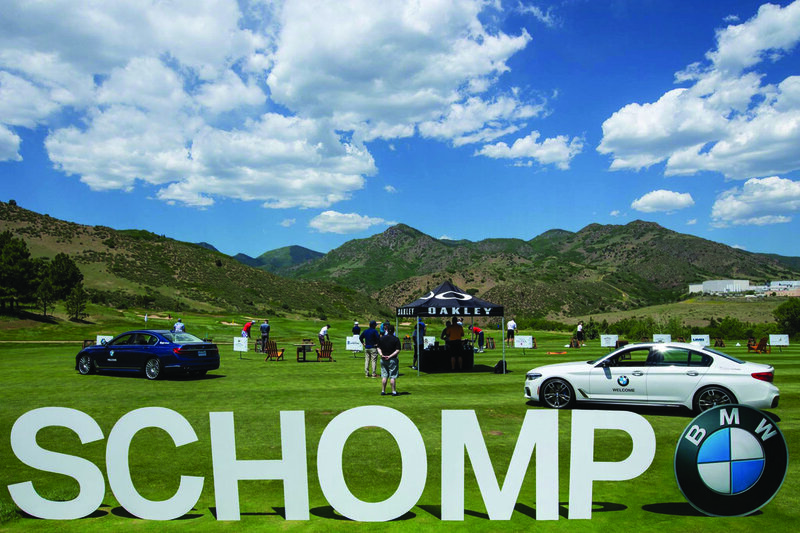 Congratulations to champions Sandy King and Sarah Williamson!